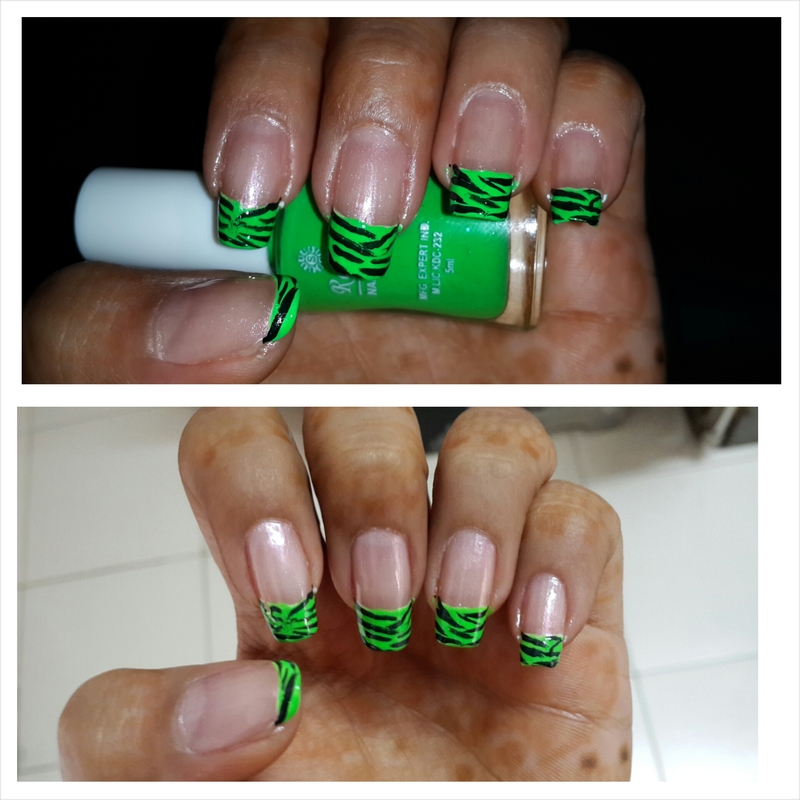 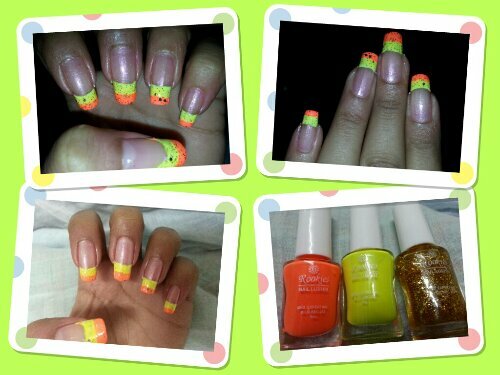 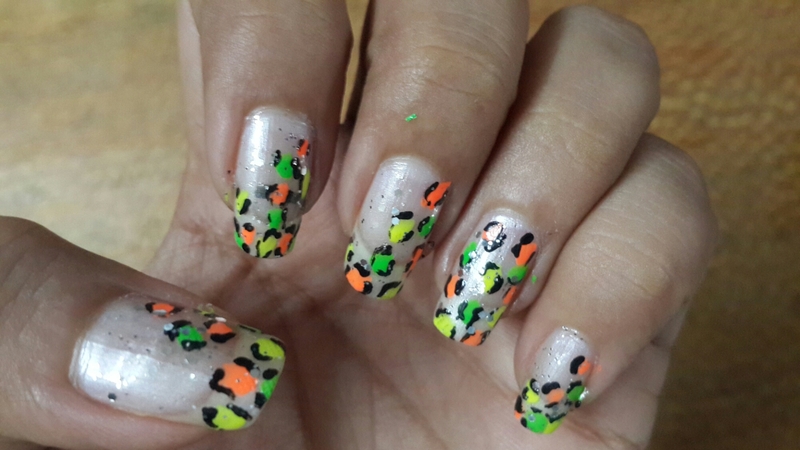 Neon Tiger Print Nail Art! 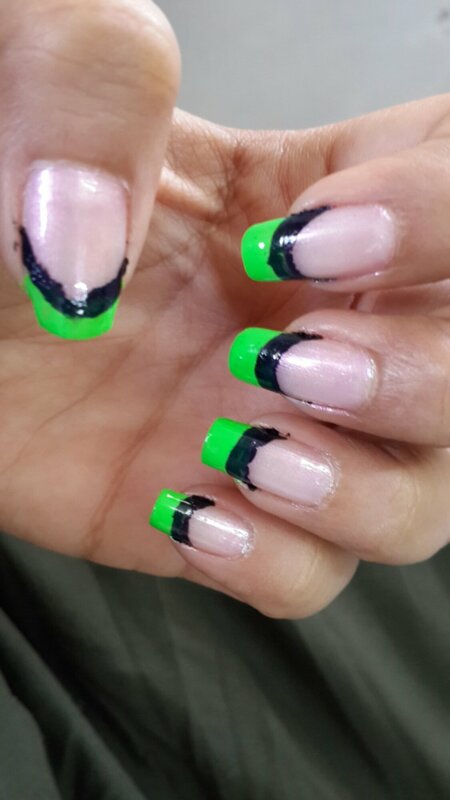 Only tip: In order to use a Neon colour, ensure you use a white base…that way your neon color will be highlighted nicely. 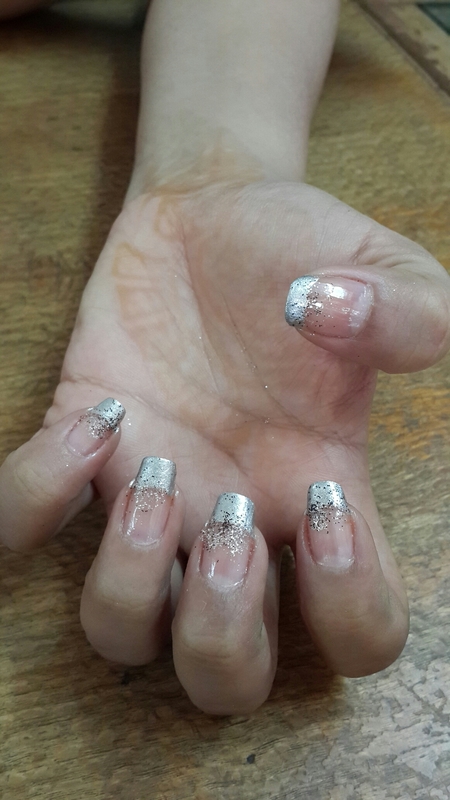 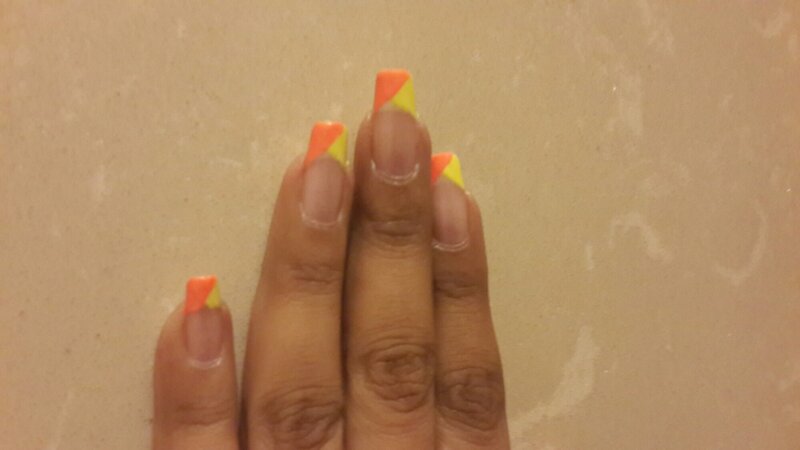 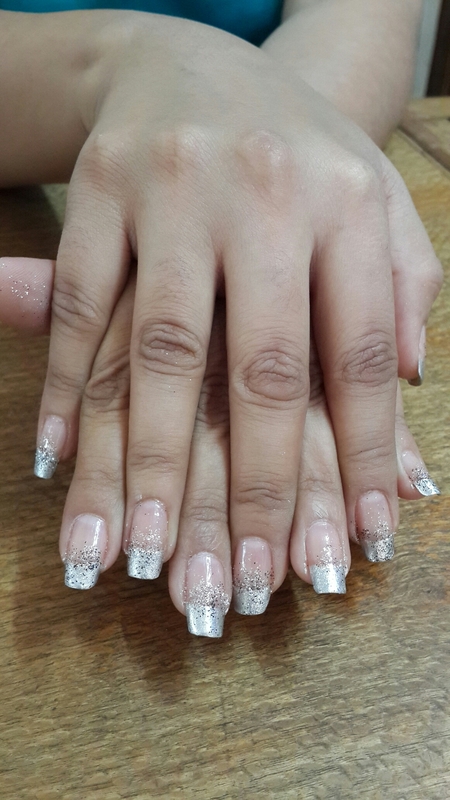 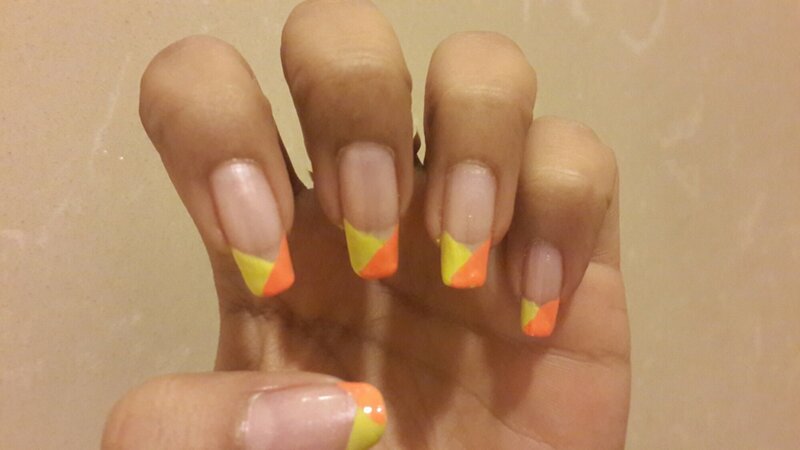 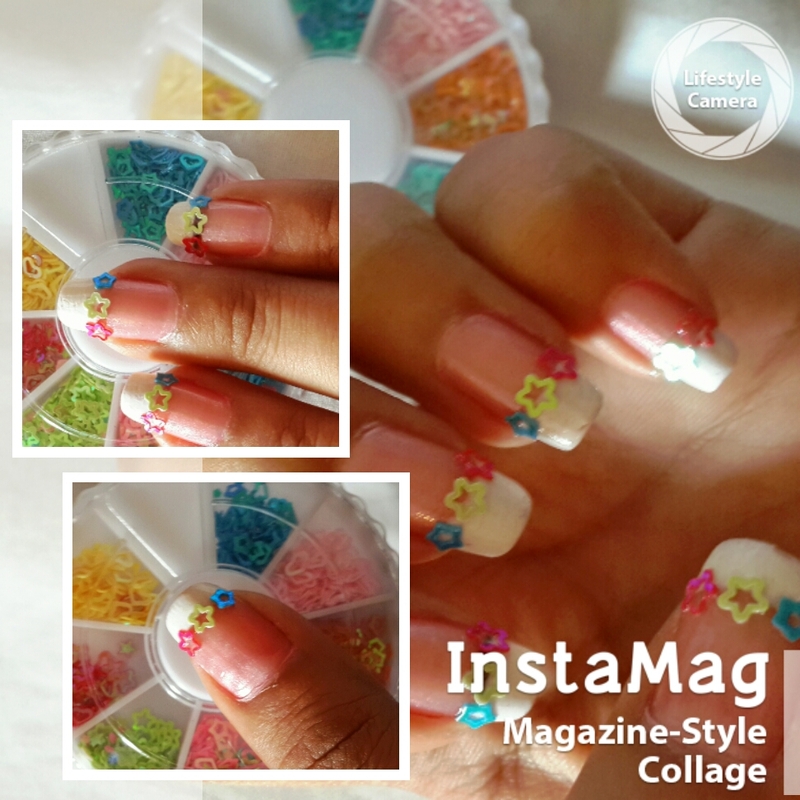 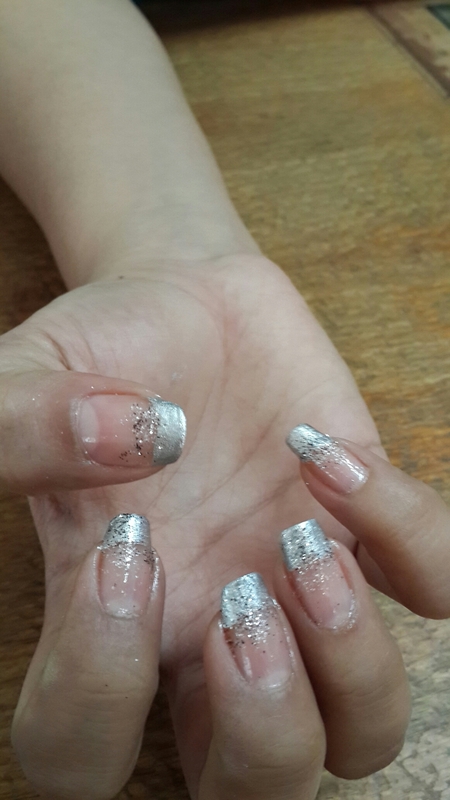 Do try this nailart and share your pics.